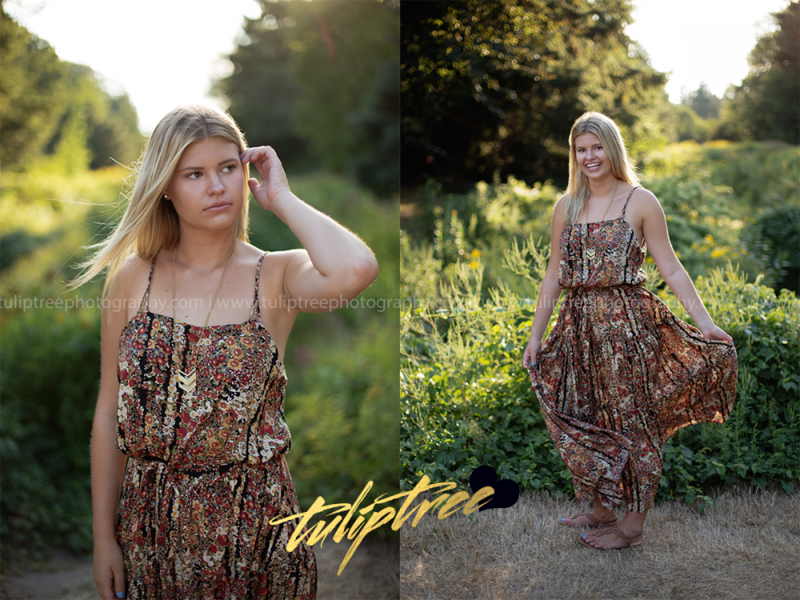 Thank you for your interest in senior portraits! I like to keep things super simple for my clients, no confusing packages to pick from, no expensive prints – just digital images. You can do whatever you’d like with them! Print them, or don’t, use them for graduation announcements or invites, the background on your phone, whatever you want! $599 – includes 1 1/2 hour on-location session, unlimited outfit changes, digital images downloaded right online.